Goldline Car Services is London premier minicab service and we are available 24 hours a day, 365 days a year. 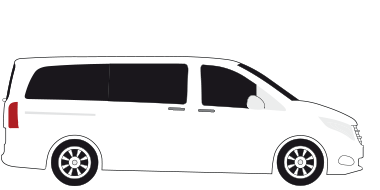 We provide transport services to both private and corporate customers and for all occasions. Our on-going investment in cutting-edge dispatch technology ensures that our customers are always in the driving seat in regards to their travel plans, simply a stress-free journey that is unrivalled in terms of cost, comfort and safety. At Goldline Cars, we want to make the whole process of booking a minicab effortless, be it using our new mobile Booking App or our IVR (Interactive Voice Response) system, it’s never been easier to book a car. With our customers firmly in our minds and to further improve the customer experience, we have installed secure chip and pin payment systems in every vehicle.